The booze-soaked stats are in, and the best-selling whiskey in the world is not Johnnie Walker or even Old Crow. 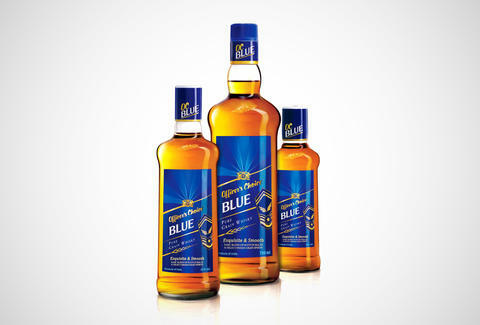 It's Indian upstart Officer's Choice, which leapfrogged over Johnnie and its countryman McDowell's No. 1 to become the world's most popular whiskey. Last year, Officer's Choice saw a 31% spike in growth, landing them with 23.8mil cases sold by the end of 2013. 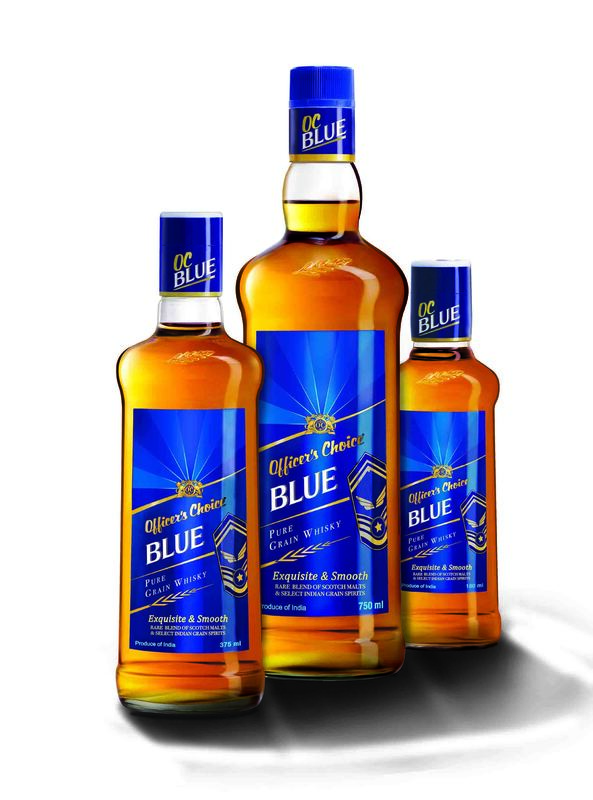 That gave them a 100,000-case edge over McDowell's (23.7mil) and nearly 4mil lead over third place winner Johnnie Walker (20.1mil) -- though you shouldn't feel too badly for Mr. Walker, as he was the second largest million-case international brand after Smirnoff. Better get it soon, though: it could be gone before you know it. Kristin Hunt is a food/drink staff writer for Thrillist, and will be buying bootleg Naval Cadet's Choice to save money. Follow her at @kristin_hunt.